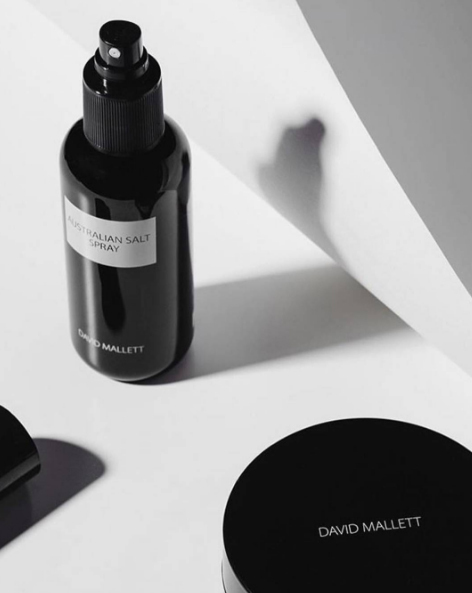 Introducing the hair care range of world-renowned hair stylist David Mallett. Available in-studio. Provides optimal, dermatological cleaning. 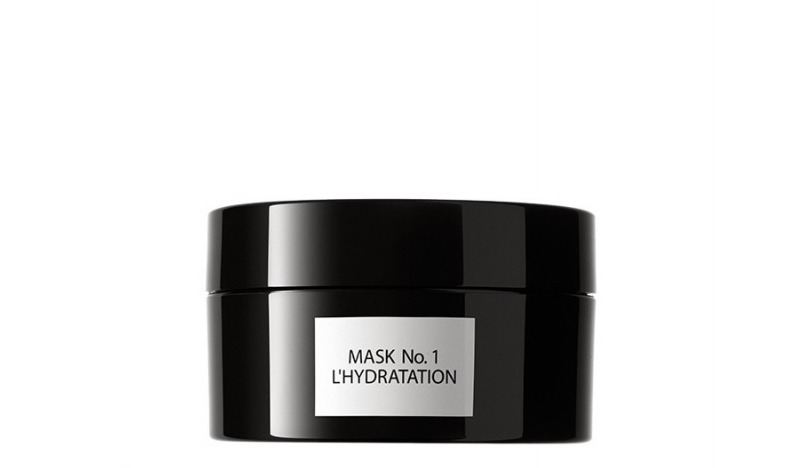 It opens hair cuticles to allow moisture to penetrate to the very core, locking it in with lasting results. 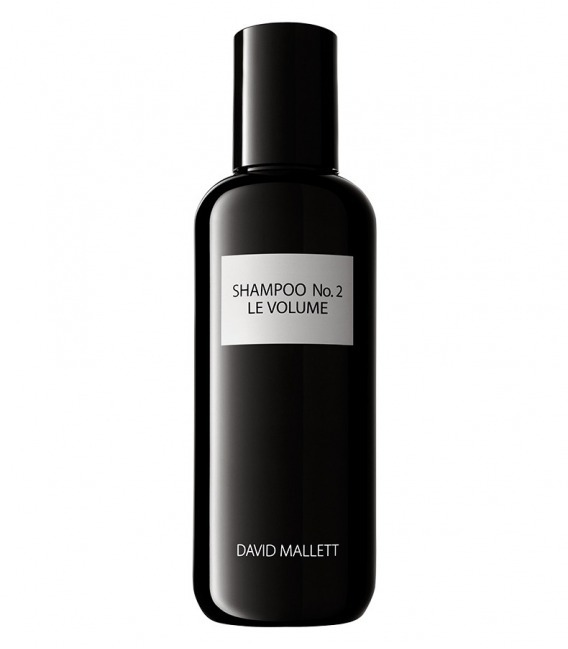 Apply a small quantity of shampoo to wet hair. Massage, then rinse. Repeat if necessary. 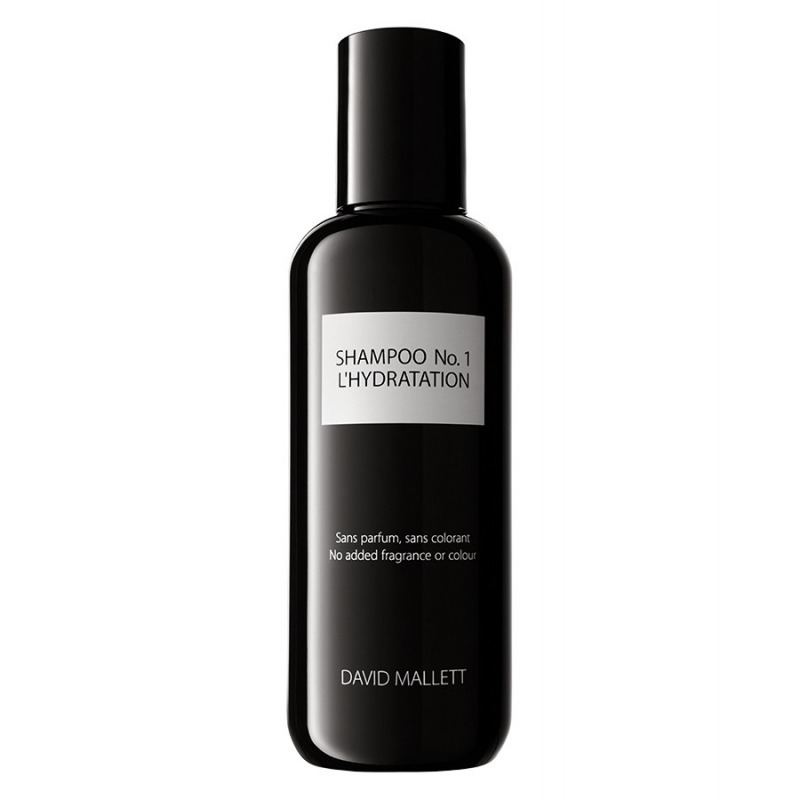 In adverse weather and environmental conditions, hair becomes more demanding. 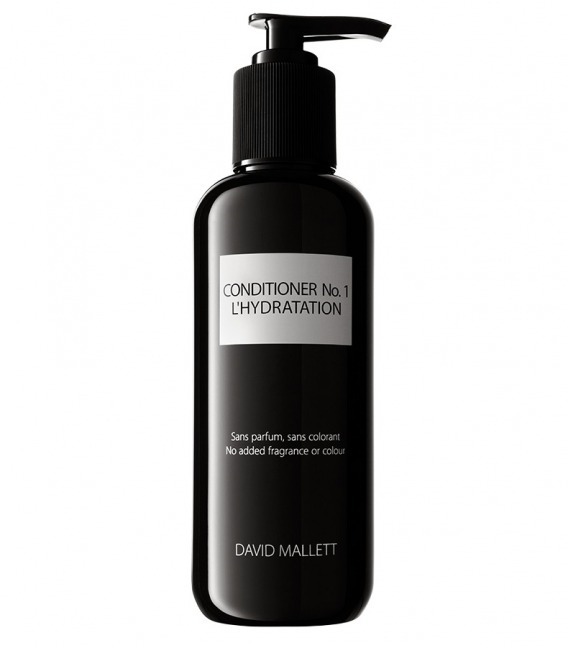 This conditioner provides it with an extra moisture kick. 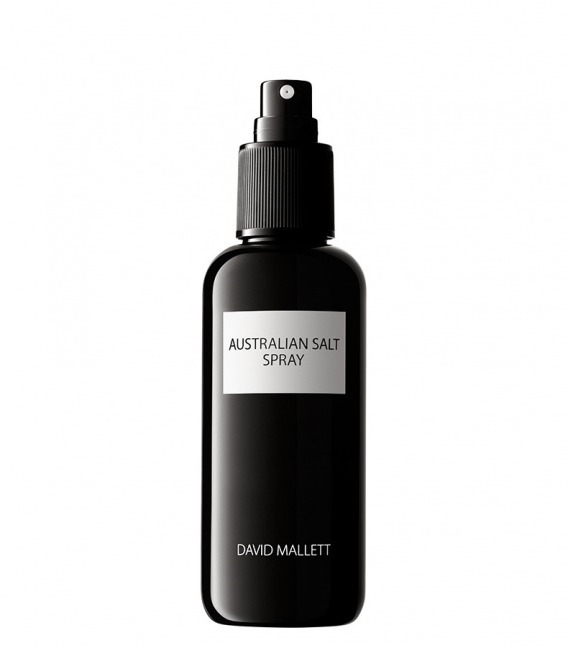 Originally developed as a special moisturising treatment. After years of positive experience, however, the mask is now also available to purchase. In a travel-sized pump dispenser. 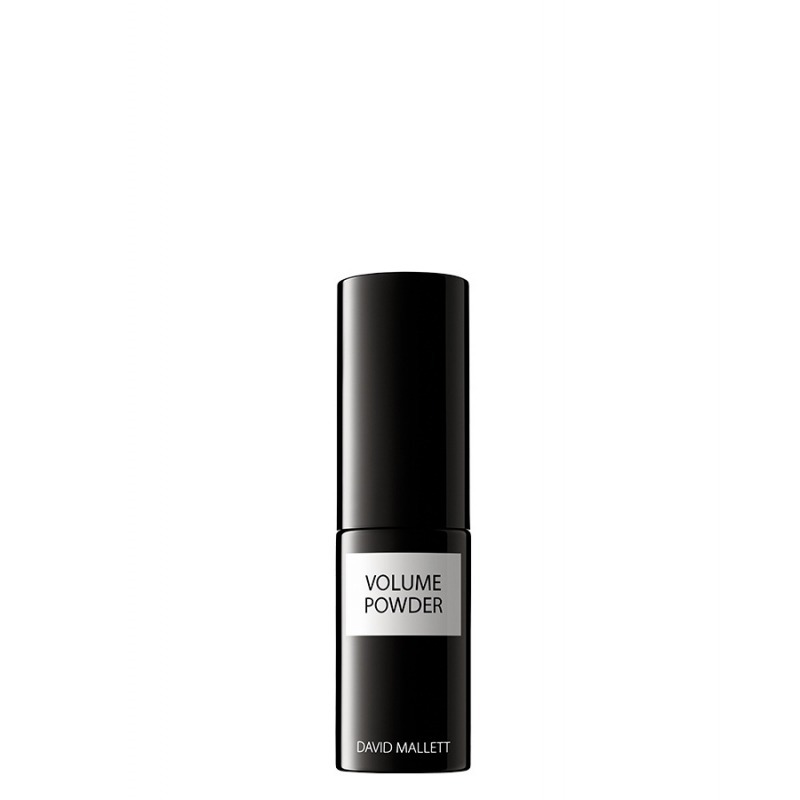 A highly effective product, reinforced with bamboo substances, increasing fullness and texture, giving incredible root lift and excellent hold that’s full of volume. Offers perfect cleansing care for fine and limp hair. Its formula contains high levels of vitamins and trace elements. 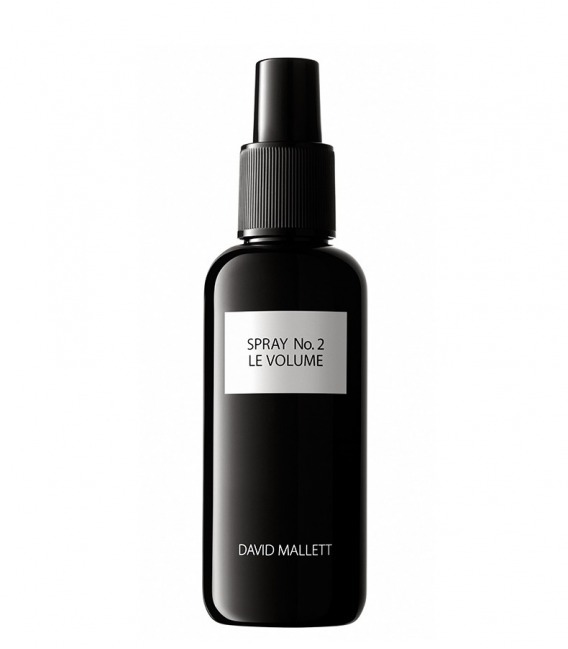 The light, liquid formula of Spray No.2: LE VOLUME guarantees a glamorous effect whatever the style – without any stickiness! An ideal daily treatment for fine, limp hair.